On February 11, 2017, Chris and JJ were presented with a certificate from the Los Angeles Community College District in recognition of how the Mysterious China Series is used for education. The event was hosted by the University of Southern California (USC) Art Angels Program. Art Angels has often utilized Monarex documentaries to showcase how entertainment and education can take form in different mediums, especially film. Our goals have always been to show another side of China to the Western World, which so often hears of the problems associated with China. Sure they have problems – all countries do. Some are even pretty serious, and we know that. However, the general coverage of China in the West is dramatically slanted to create a negative impression, and it has been this way since we ended WWII and said goodbye to China as our ally against the Axis Powers. 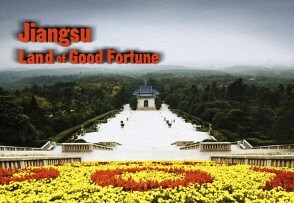 So, we have been working hard to show how nice China can be, and how normal and well-intentioned their people are. Bridges are built through construction, not destruction. Over the last year we have watched the United States engage in political civil war. Across the political spectrum many people are irrationally dismissing the desires and necessities of others. More than ever, the USA needs positive education from differing perspectives. Globalization and Protectionism do not mix. Open arms and closed doors are sending mixed signals around the globe. Who are we? In many ways, most Americans probably think America is them, when in fact it is all of us. We have to acknowledge that simple truth. The “Right” has recently chosen to invent a reality that suits their agenda, and many believe that this must stop. However, it will not stop until the “Left” stops preaching and accepts the fact that traditional values still reside in the middle of our country. If you believe that America should not force our way of life on other countries, then why do you expect others in your own country to suddenly think like you? There is no way that we will always agree, but we can have respect and compromise if we see why others think what they do. Reality often threatens “established truths.” Trying to convince large groups of people to open their minds to new ideas is difficult. It is even more difficult when coupled with negative attacks. So, in the USA, we have to find ways to build bridges through positivity if we wish to see a change for the better. Globally, China just wants a seat at the table, and we believe that is justified. They have 4 times the population of the USA, and for that reason alone their perspectives matter. Additionally, the Chinese have 4000 years of diplomatic history behind them, so we could probably learn a few things if we tried. When we work with powerful partners, everyone benefits. Can you imagine a world where the USA and China work toward common goals?! We can, and it’s great! 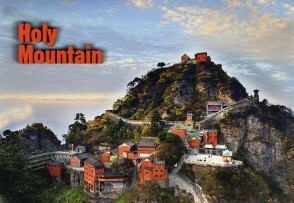 Our Mysterious China Series is made to foster understanding between the East and West. It is through a basic degree of understanding that we can begin to communicate effectively, and hopefully, solve many of humanity’s greatest problems together. 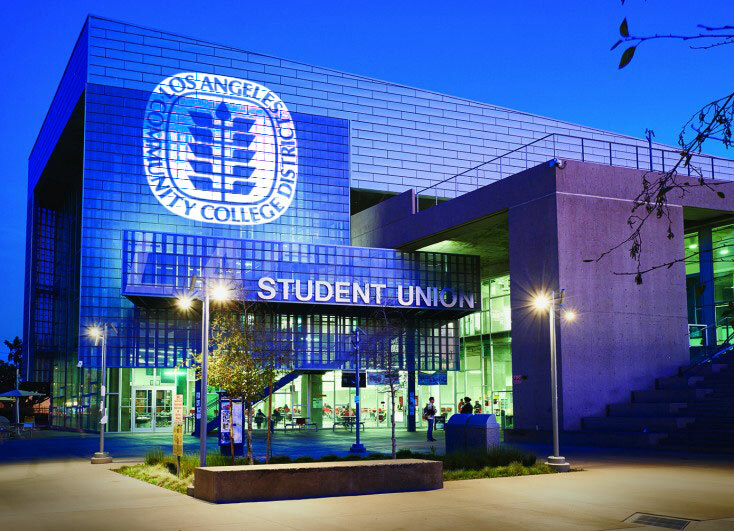 We would like to give a big “thank you” to the Los Angeles Community College District for honoring us with this recognition. We hope that the citizens of Los Angeles, and far beyond, can continue to benefit from our work. 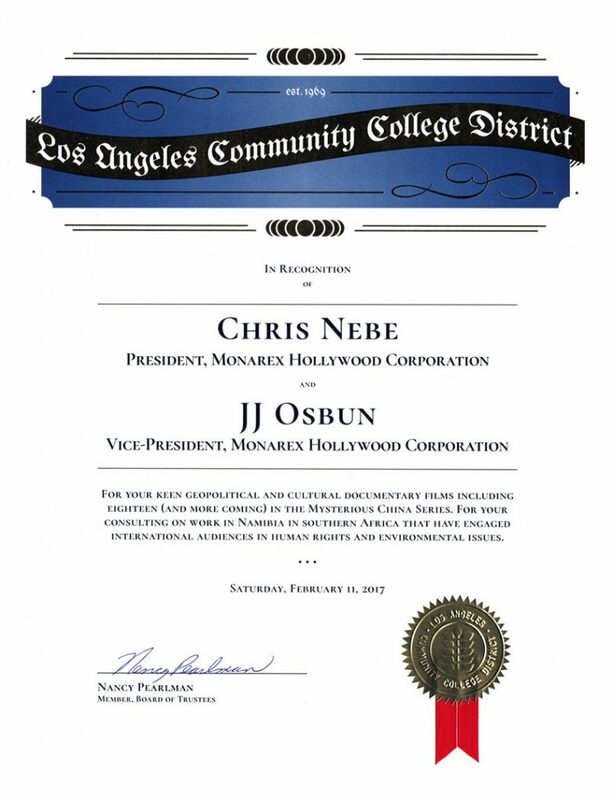 Chris Nebe and JJ Osbun received Recognition by the Los Angeles Community College District for their work in creating film that educates.